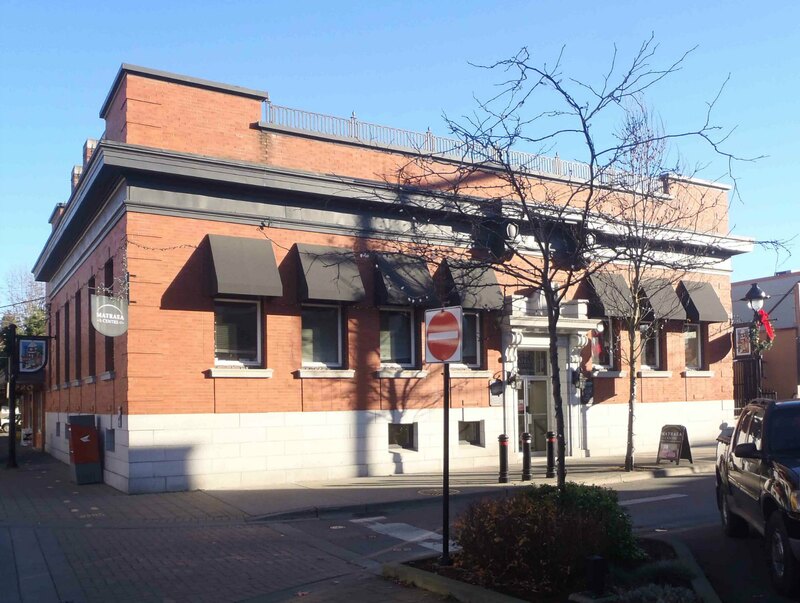 This brick building was originally built in 1923 as the Telephone Exchange, handling telephone company administration as well as the switching and routing of telephone calls in Duncan and much of the Cowichan Valley. It was opened for business by the B.C. Telephone Company (now part of Telus) on 23 December 1923. Matraea Mercantile, originally the Telephone Exchange building, 170 Craig Street at Kenneth Street, Duncan, B.C. It served at the Telephone Exchange until 1962, when the B.C. Telephone Company (now part of Telus) opened a new telephone facility on Ingram Street. After the telephone exchange facility moved to Ingram Street in 1962, this building became a lawyers’ office and a commercial building. It is now occupied by the Matraea Center, which rents space to alternative medicine practitioners. Telephones first came to Duncan in 1901, when Elias Castley built a phone line from Victoria to Nanaimo, following the route of the Goldstream Trail. Telephone technology at that time required calls to be manually connected by a telephone operator working at a switchboard located in a central exchange. 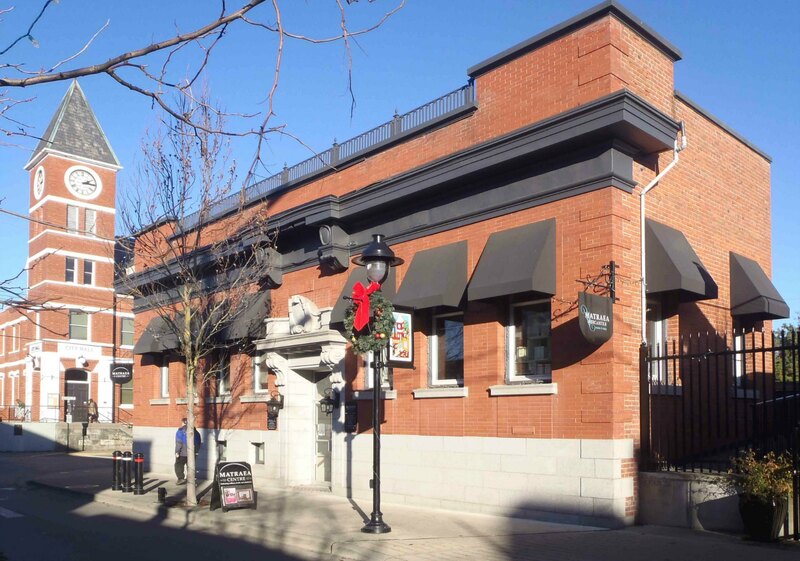 The original Duncan telephone exchange was in a downtown drug store but in 1904 the telephone exchange was moved to the Elias Castley’s home, (now demolished) located in what is now City Square. Elias Castley’s wife, May Castley, became the telephone operator in Duncan, working from 8 a.m. to 8 p.m. – originally for $1 per day and serving eight subscribers with installed phones. Elias Castley died on Christmas Day, 1909 from injuries sustained from a fall while he was installing a bell in the Duncan Fire Hall. May Castley became the chief phone operator. By 1911 there were 146 telephones in Duncan and the required switchboard facilities had outgrown the Castley’s house. In February 1911 the Duncan telephone switchboard was moved from the Castley’s home to a building on this site at Craig Street and Kenneth Street. 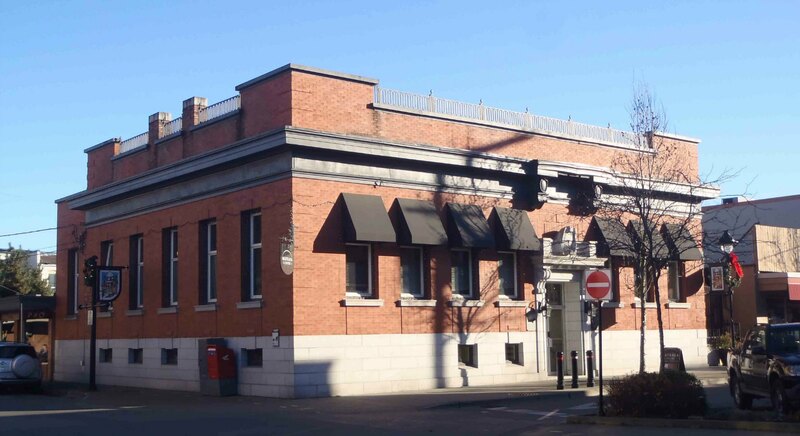 On 23 December 1923, this Telephone Exchange building opened for business and served as the Telephone Exchange until 1962, when the B.C. Telephone Company opened the current telephone exchange on Ingram Street facility. After the B.C. Telephone Company built the new telephone exchange on Ingram Street in 1962, this building at 170 Craig Street became a lawyers’ office. It is now the Matraea Center, which rents space to alternative medicine practitioners.